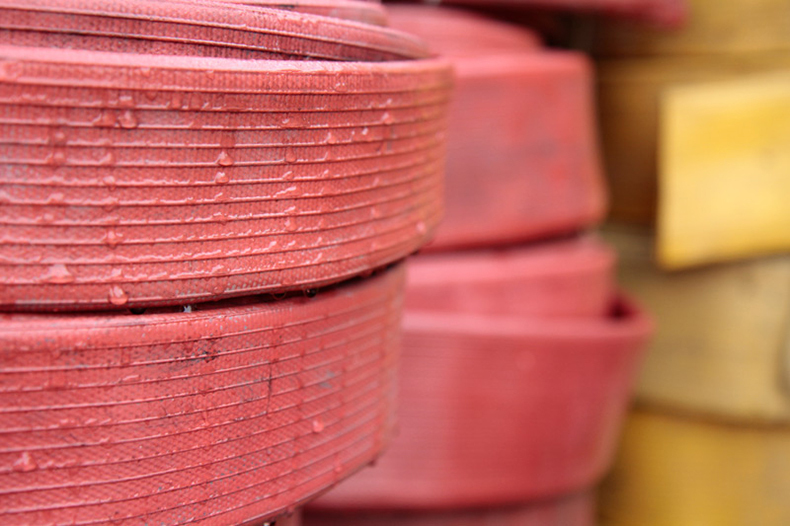 In the latest edition of our skinflint Meets series, we catch up with innovative recyclers Elvis & Kresse. 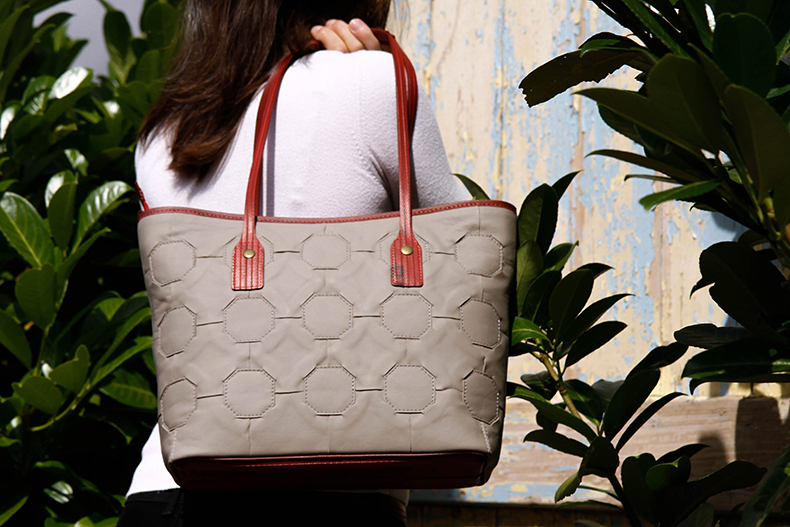 Founder Kresse Wesling tells us how the company started, what it’s like working with global fashion brands such as Burberry and how not to waste food. 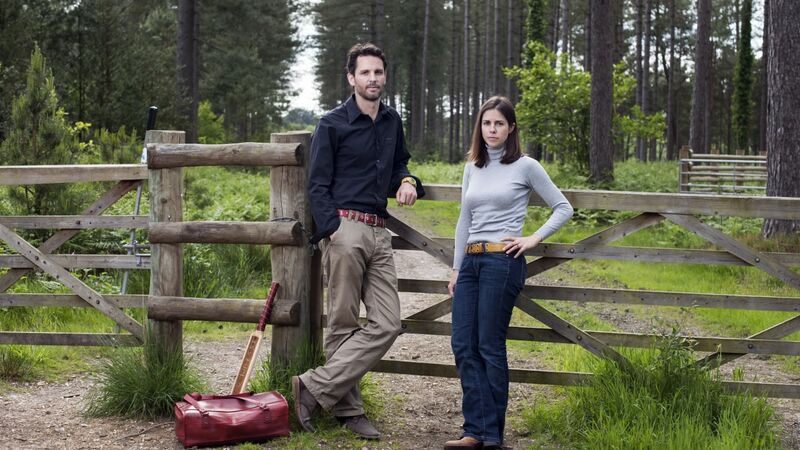 skinflint: Who are Elvis & Kresse? 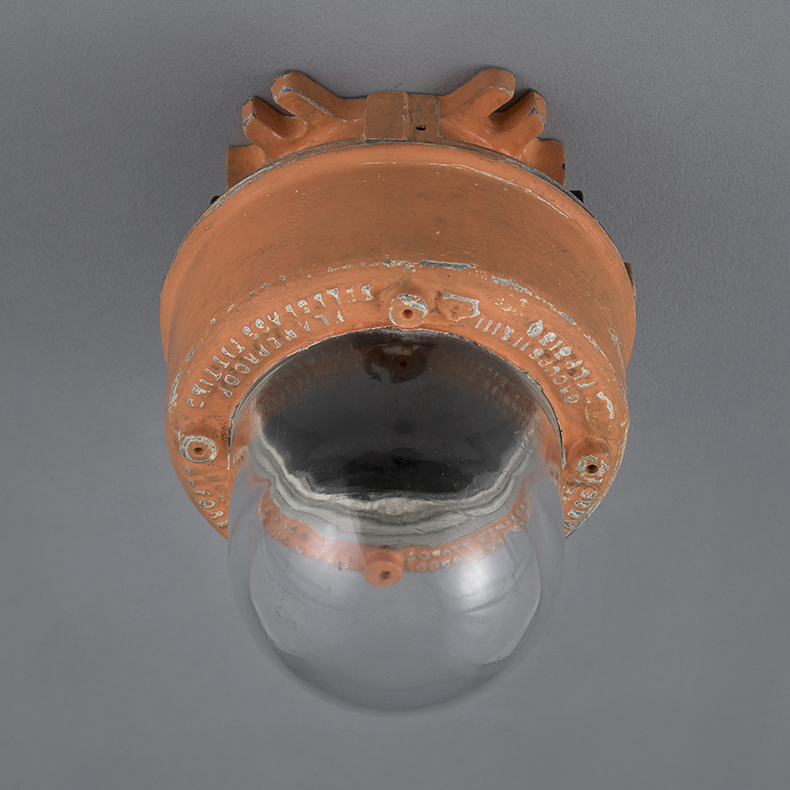 Kresse: In 2005 we had a chance meeting with the London Fire Brigade and had a very emotional response to their damaged, decommissioned fire hose. It was too heroic and too beautiful for landfill. Somebody had to do something and those somebodies were us, Elvis & I. We mounted a rescue, and over the last 13 years we have saved all of London’s hoses, transforming them into a range of luxury accessories and donating 50% of the profits to the Fire Fighters Charity. From the first day we had a unique DNA: rescue, transform, donate. Q: What did you do before Elvis & Kresse? Elvis worked for Imagination, a design consultancy and I was working on a biodegradable packaging start-up that I had launched in Hong Kong. Q: How did the partnership with the London Fire Brigade come about? Following our first meeting with the London Fire Brigade we promised to rescue the hoses and to donate half of any proceeds to fire service personnel. These were impulsive but genuine commitments that have resulted in a fantastic relationship now in its 13th year. We always look to rescue materials that currently have no hope. They tend to be composites or niche wastes where there are no available or efficient recycling methods. We do a lot of work with tea sacks, reclaimed parachute silk, auction banners, printing blankets and now, leather off-cuts. Q: You also run an apprenticeship scheme in Kent - tell us more. There is a severe lack of highly skilled craftspeople in the UK; many of the people we found when we started Elvis & Kresse were retired or nearing retirement. In order to train the next generation of craftspeople we create opportunities in our workshop for young people to learn a whole host of new skills. Our first apprentice in Kent started when she was 17 and is now an invaluable member of the team. 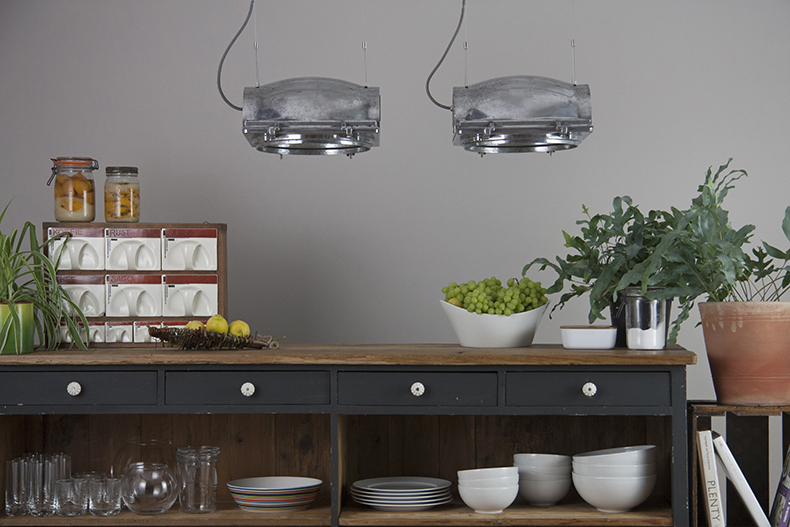 Q: Have you always been interested in recycling waste product into beautiful items? I have always been interested in the concept of waste. It didn’t really exist until a few generations ago which means that it isn’t really a necessary by-product of human activity. It is a series of design flaws that have become very bad habits. This is why design and intention are crucial, we need to find new ways of interacting with goods and services that don’t have unintended, negative consequences. Q: In your TEDx talk, you talk about waste food which surely annoys everyone. What do you do with your leftover food and what do you think we can do to reduce this unnecessary waste? We produce almost no food waste as we plan our shopping very carefully and anything that is about to go off gets made into an ‘experimental’ meal or is incorporated into a soup or frozen for a future experiment. We also compost anything that is inedible like egg shells and onion skins. Q: Do you think we are becoming more aware of turning waste into useful products? Or do most people think recycling is enough? It is incredibly important to Reduce, Reuse and Recycle. These are the three key Rs. We shouldn’t create waste in the first place, we should ensure that new goods are designed for repair, reconfiguration, deconstruction and reconstruction and we should only recycle when the first two Rs fail. Q: Overuse of plastics and throwaway culture is a big topic at the moment, what do you think we can all do to reduce our waste? The main key is to think twice and buy once. If something is designed to be single use, do you really need it? How can you work your way around it? Taking your own water bottle or coffee cup with you might seem like a pain but it quickly becomes a habit and both save you money and make you feel great. Q: How can we change the throw away culture? Is it as simple as using a cloth bag, eco coffee cup and a reusable water bottle? It actually can be this simple, this is how you start. Once you cut these out your radar for waste will be so much more powerful. This will make it easier to cut out over-packaged foods, buy according to your values, and take bigger steps. You have to start somewhere. Q: Do you think it’s important we embrace products from the past rather than constantly buying new? Absolutely, and we have to embrace and ‘re-embrace’ the products we already have. Q: It’s extremely generous you give away such a large percentage of your profits. Why was this important to you when starting the business? When we first found the hose and took it home we promised that we would share half of our profits with the fire service community. It was a snap decision, and certainly one of our best. The hose comes to us from an heroic community that we instinctively knew we needed to honour and include in our project. Sharing, though, is genuinely important, why else would society spend so much time teaching children to share? Profit is surplus, it is what is left over at the end of the year. We think it is important to reinvest half of this in the business and then invest half in our community, in our stakeholders. The donation has also allowed us to open up in more helpful ways, both the Fire Fighters Charity and the London Fire Brigade have access to our books. This openness was also instinctive, but it has made us one of the most radically transparent luxury brands, and given us a unique platform to communicate the inherent value of transparency. Q: The partnership with Burberry is fascinating. How did that come about and do you think more global, big-name brands should be doing more to reduce waste? We had been developing our leather rescue system for some time when Burberry first approached Kresse at an event in London. Could we help with their leather? This initial conversation was in 2014. They had an ambitious impact program and were closing out an existing 5 year social and environmental plan while planning for their next 5-year program. This was set to start in the fall of 2017. They were aware of our commitment to materials rescue and charitable donations and we started to discuss how we might collaborate. As you can imagine it took quite a while to develop a plan capable of saving significant material and worthy of both our businesses. We are now implementing that plan. We think every business and every industry needs to take revolutionary, not evolutionary, commitments to achieve sustainability. The time for planning and incremental change is over, we all need to act. Q: Where does inspiration for the designs come from? Our designs are primarily inspired by two things. The first is the material itself. We are always trying to answer two questions. What is it capable of? What is its best possible future? The second inspiration comes from the relationship people have always had with classic pieces. We don’t design for seasons or trends. Instead we are always doing our best to deliver classic, utilitarian pieces that have true longevity. Finally we have to think of the wider environment, how can our designs help move us toward a more sustainable future? With this in mind we developed our leather system, which has the potential to be remade and re-invented through time, because it is designed for deconstruction. 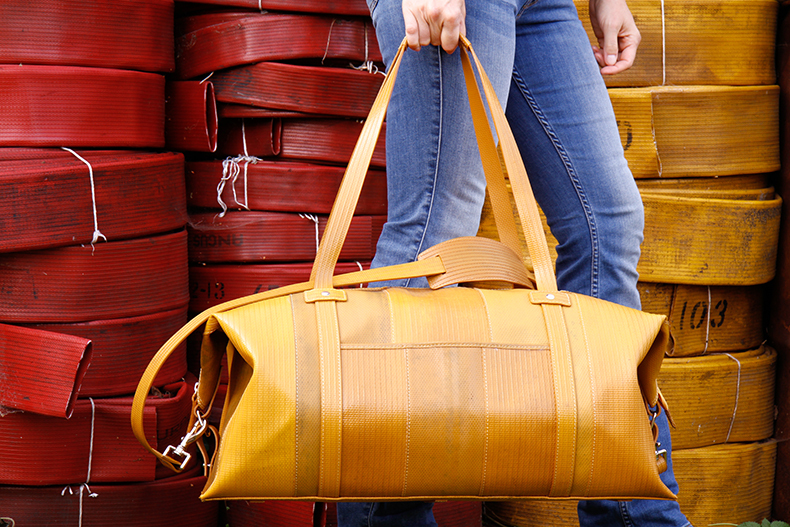 Q: What’s next for Elvis & Kresse? Until we can start to make a dent in the global leather waste problem, this current challenge is what is next. 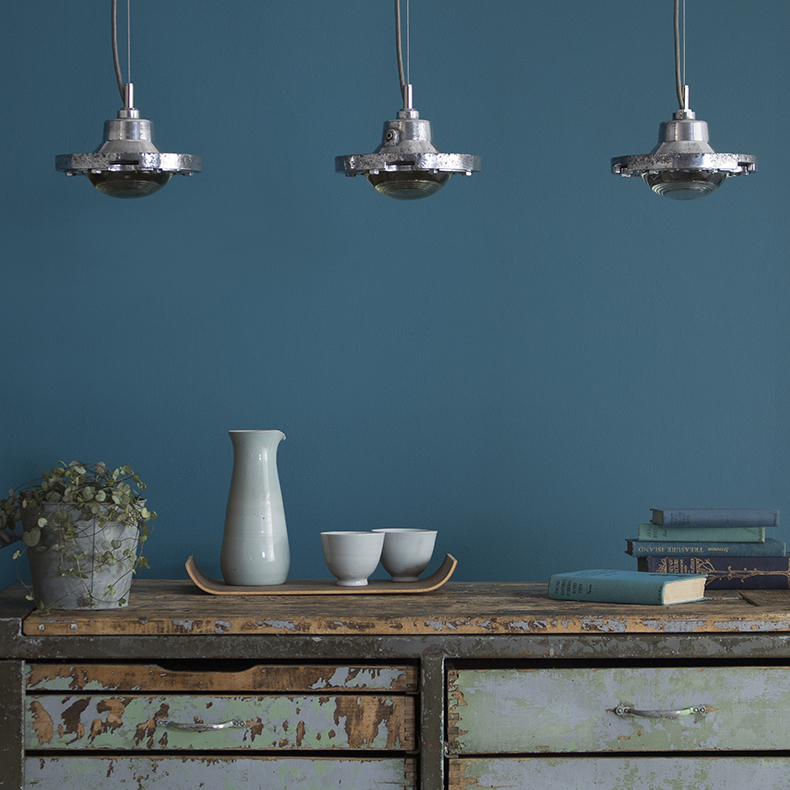 Q: Finally, please choose three of your favourite skinflint lights from our collection.